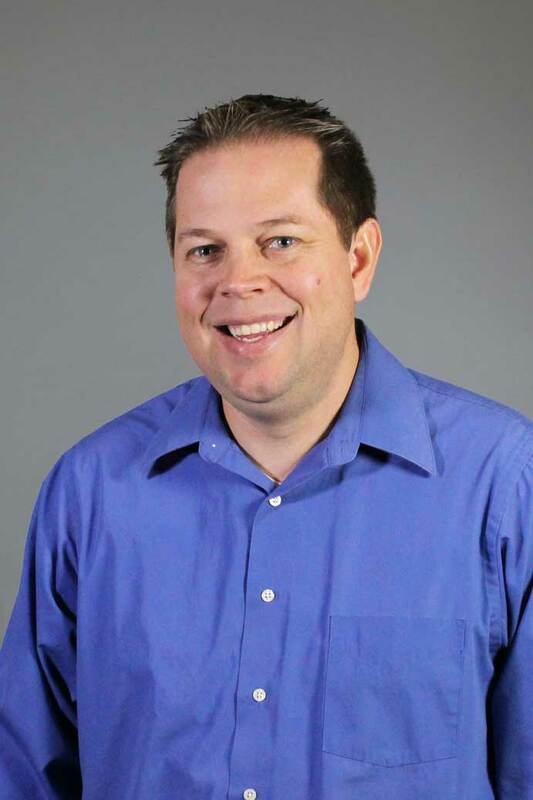 Jon Epperson is the Vice President of Business Development at TechMD, and is responsible for overseeing our business development, marketing initiatives, and client relations. He has more than ten years of experience with leading sales and customer management teams in the technology industry. Jon has been married to his amazing wife, Jen, for ten years now, and together they have two kids, Caden and Tessa. He loves spending time with his family, particularly coaching his son’s football and soccer teams. His favorite hobbies include playing and watching sports, surfing, playing poker, and trout fishing. Jon graduated from Biola University with a Bachelor’s Degree in Business Marketing and holds an MBA in Business Finance from Cal State Fullerton.